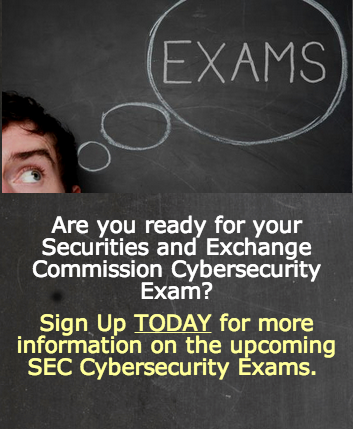 We are all aware that more high-profile cyber attacks are expected, so it is no surprise that the SEC’s Office of Compliance Inspections and Examinations (OCIE) have stated that cybersecurity will continue to be a priority for 2016. 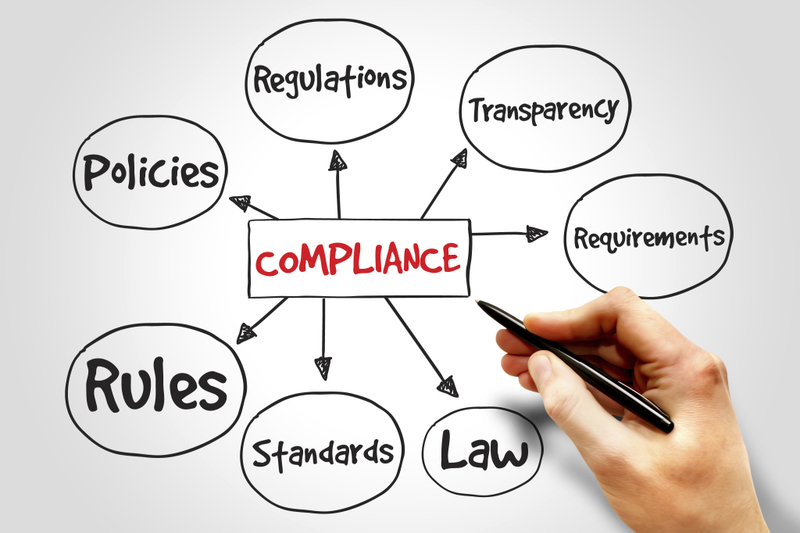 The Securities and Exchange Commission is advancing measures that would require publicly owned companies to disclose more information about their cybersecurity vulnerabilities, including data breaches. The requirements could put pressure on companies to tighten their own security, because the SEC rules would let the public know how well firms are securing their private information.